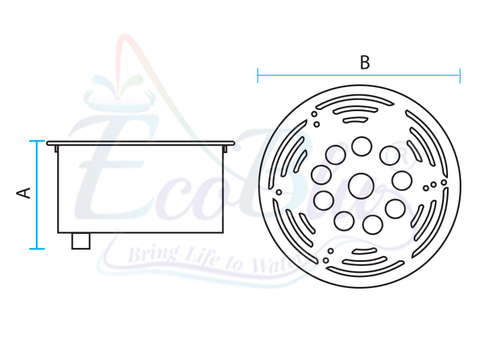 The EcoBlu Underground Fountain LED Light has a concise and smart appearance design. 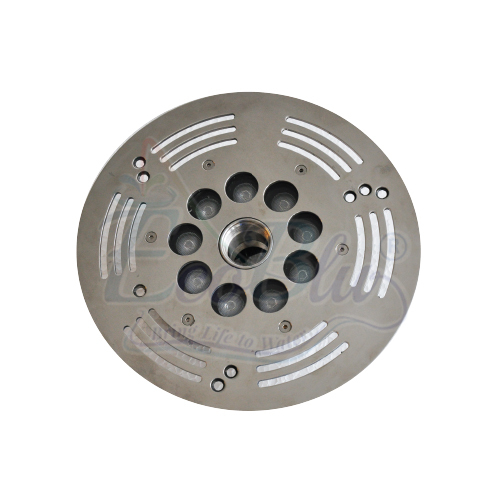 The LED Light has IP68 waterproof rating and the LED shell is made of high quality stainless steel and tempered glass. 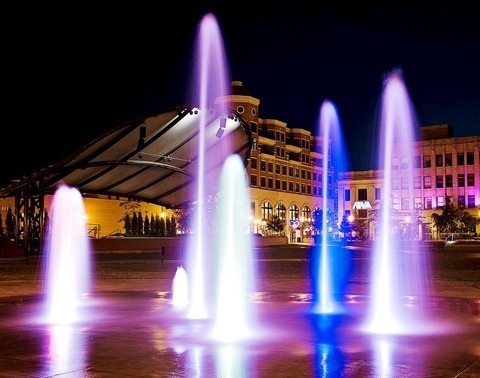 These energy saving EcoBlu Underground Fountain LED is the best solution to save energy and at the same time generates a high power lumination. 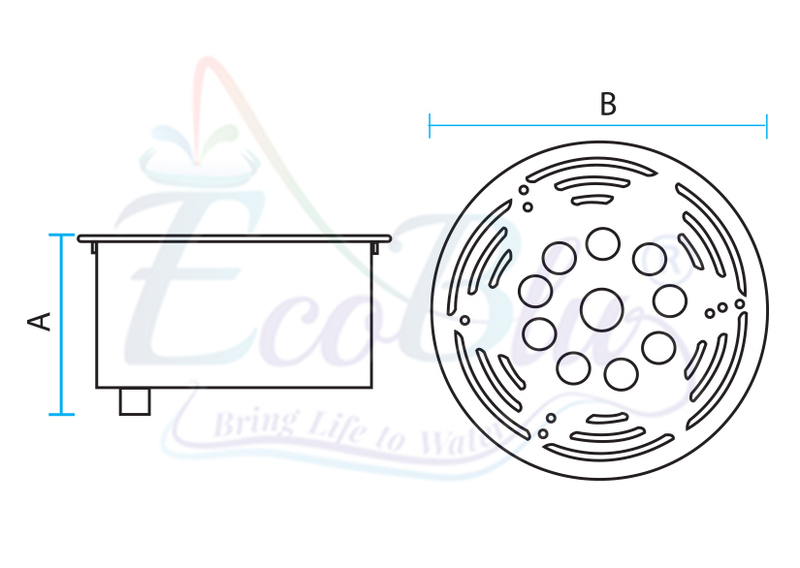 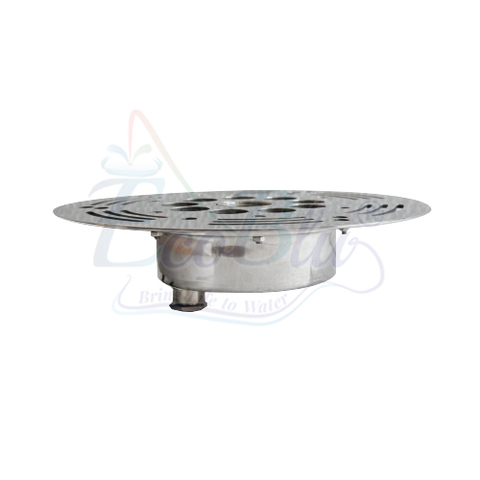 EcoBlu Underground Fountain LED is suitable for water features and dry fountain application.